Sean Dorsey is a featured speaker at Columbia University’s Spring 2019 “Oral History and the Future: Archives and Embodied Memory” series. Transgender lives, loves and histories often get left out of the “family album,” and fall between the pages of recorded history. What does this mean for the oral history field? Who are we missing? Without investing in trans leadership, the oral history field will replicate and perpetuate the exclusion and erasure of transgender and gender-nonconforming people committed by other fields and institutions. What does this mean for the future of the field? Sean Dorsey is the US’ first acclaimed transgender contemporary dance choreographer. He creates his works through community residencies – activating trans, gender-nonconforming and LGBTQ communities in telling their truths. Most recently, Dorsey created a trilogy of full-length dance-theater works that reveal buried, forgotten or censored parts of trans and queer history: THE MISSING GENERATION (2015), The Secret History Of Love (2012), and Uncovered: The Diary Project (2009). The third work in this trilogy, THE MISSING GENERATION, gives voice to trans and LGBTQ longtime survivors of the early AIDS epidemic. 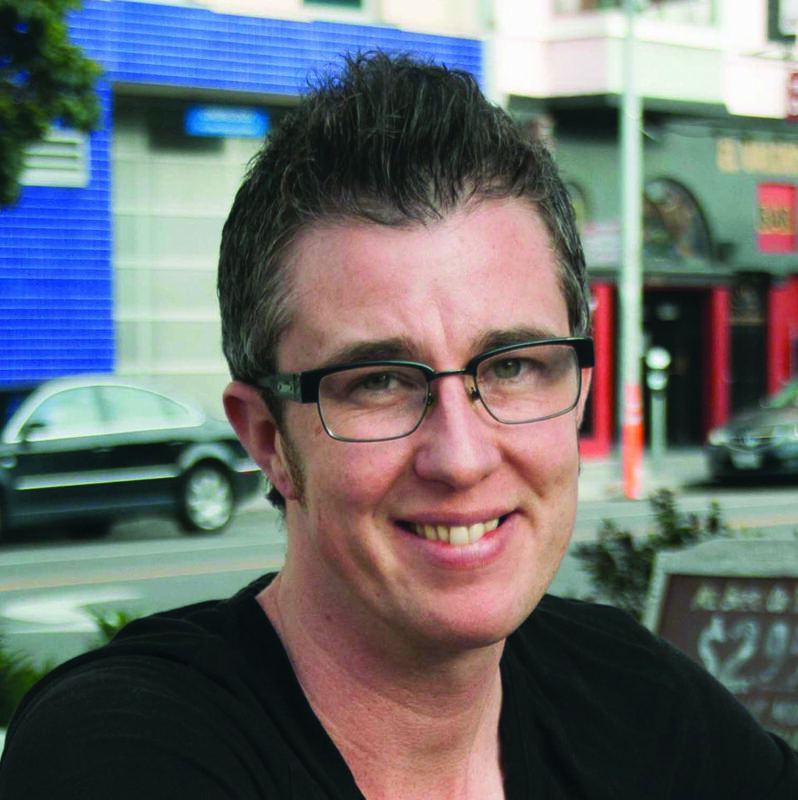 Dorsey created the work after recording 75 hours of oral history interviews with trans and LGBTQ survivors. Dorsey will speak about the embodiment of community memory, centering trans stories, and the process of creating, performing and touring THE MISSING GENERATION to 20 cities across the US.